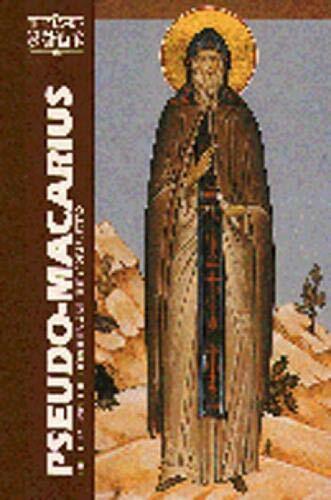 The writings of Pseudo-Macarius, a Syrian monk of the fourth century, bring to Western Christianity a holistic heart spirituality that offers a necessary complementarity to the head spirituality of the West. The homilies reveal the typical traits of Eastern Christian asceticism and The Great Letter instructs the monastic community. George A. Maloney, S.J., holds a doctorate in Eastern Christian Theology from the Pontifical Oriental Institute in Rome. He has established himself as an outstanding author of works on prayer and Eastern Christian spirituality as applied to the daily life of Christians. He is the founder of Contemplative Ministries, Seal Beach, CA, where he now lives a hermitical life.